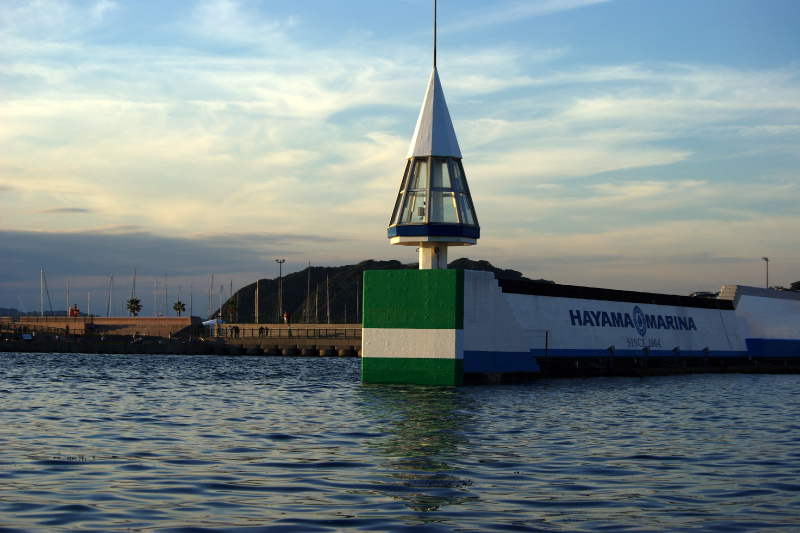 The Hayama Marina Yacht Club (HMYC) is a yacht club in Japan which was established in 1986. 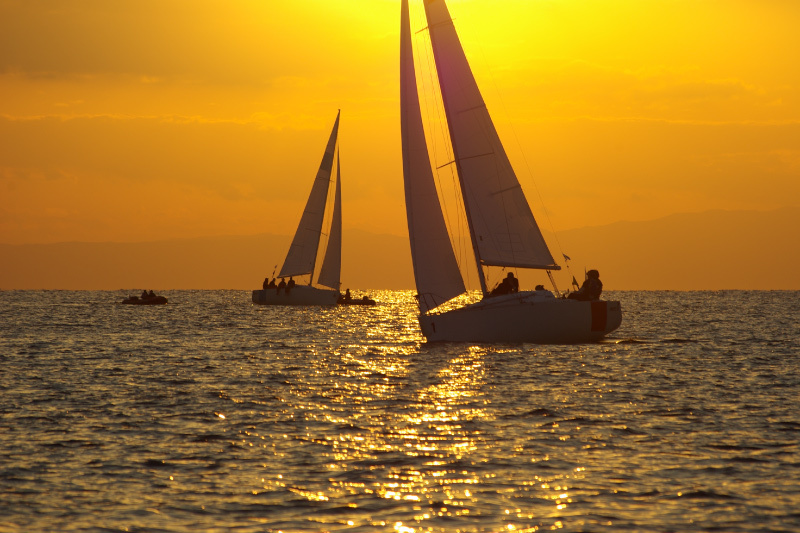 HMYC is currently home to about 60 sailing boats and 240 members. 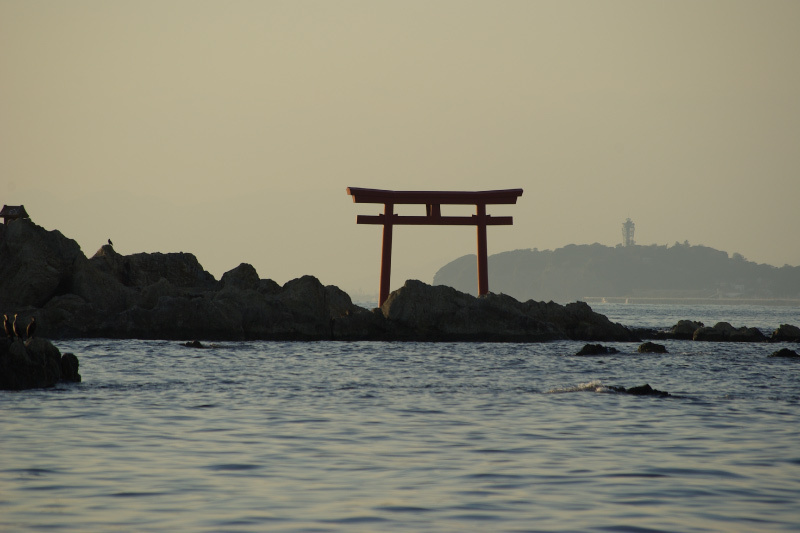 HMYC holds about 20 races each year including international exchange events such as the International Friendship Regatta involving many of the foreign embassies in Japan; local exchange programs; and charity events. and further afield the wind cruising spots of Izu, Boso and other scenic islands. 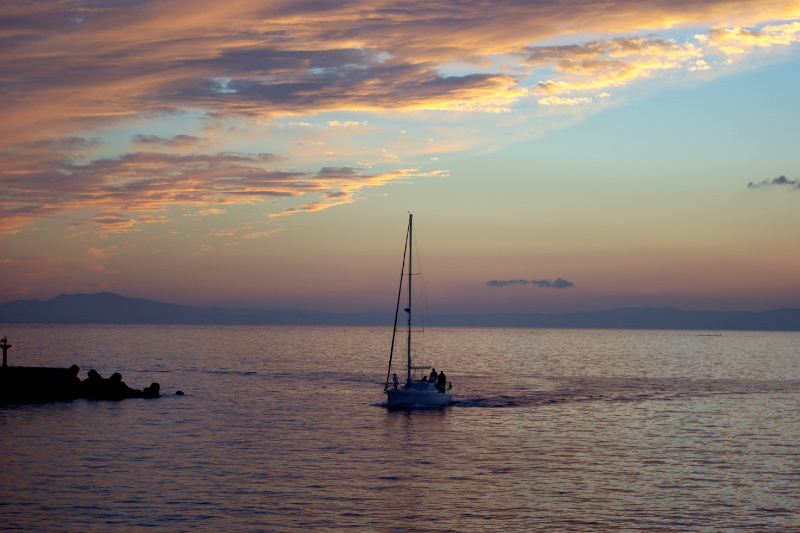 In this wonderful environment, members of HMYC enjoy sailing and a unique club lifestyle.